Atlas Print Solutions is a full service print production company, seeking to provide unparalleled results through close partnerships with our clients. We go the extra mile to be more than just a vendor. We are your partner. Unshattered makes bags from upcycled materials by women winning their fight against addiction. Click image to visit their website. Although many of the printed materials we provide to customers are reusable, they often end up in the trash. 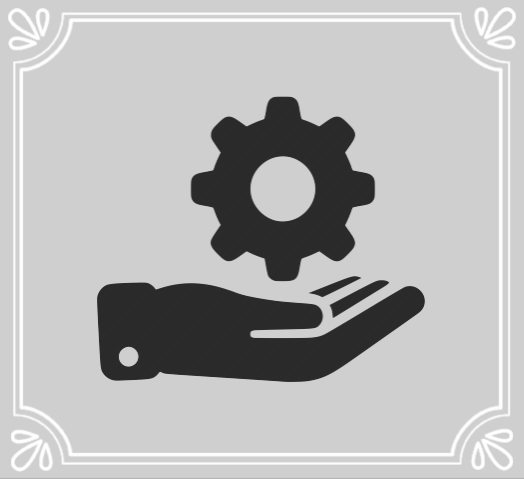 By working with Unshattered, we’ve found a home for perfectly good, beautifully printed materials to have a new life. 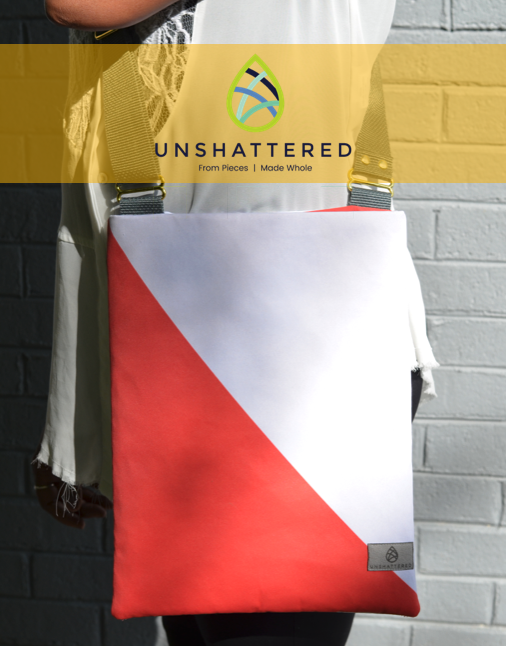 Unshattered is an organization that provides long-term sustained recovery to women by way of community, making and selling fashionable bags.